"Don't set up any desires, because the setting up of desire is a deficiency, a hunger. And hunger, no matter when or what the sort, is pain: Hunger for sleep is pain, hunger for food is pain, hunger for water is pain. When was it ever a good thing?" 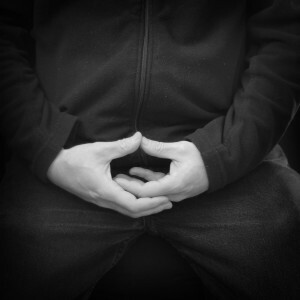 In my breaks at work, I relax by reading online texts on mindfulness and meditation. I can highly recommend this kind of reading. One very good resource for these texts is AccessToInsight.com. The above quote is from the collection of Thirteen Talks on the Practice of Meditation.